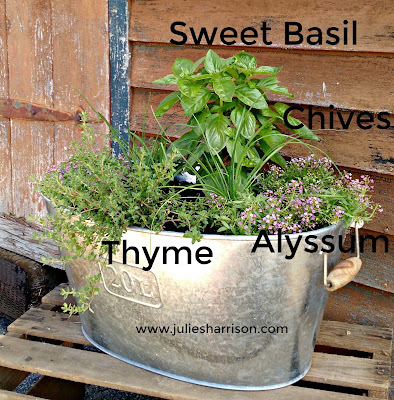 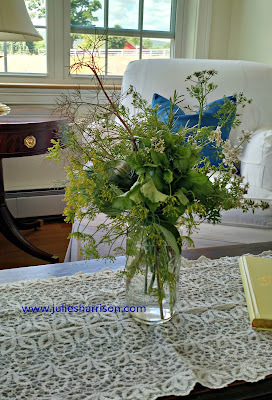 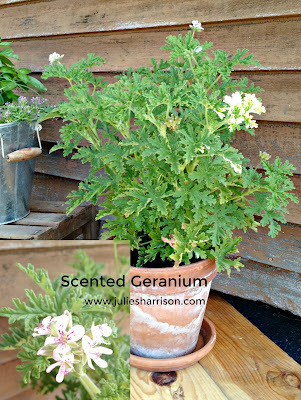 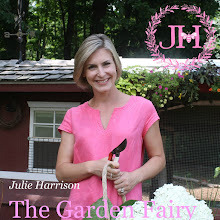 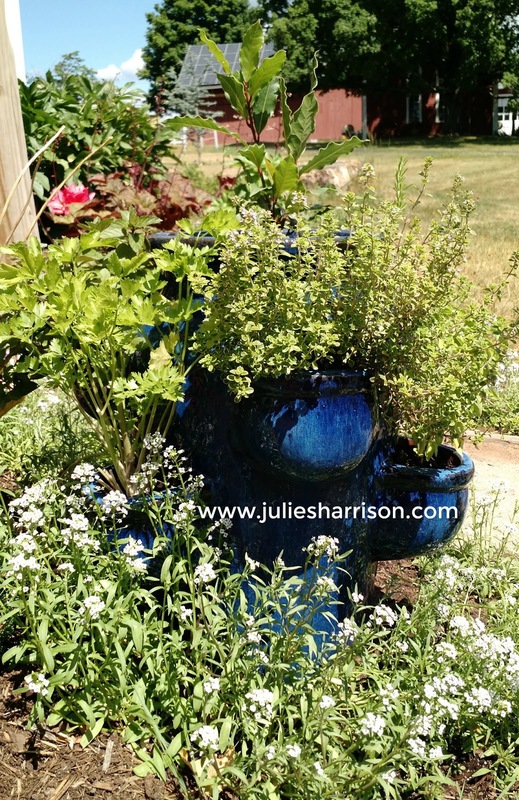 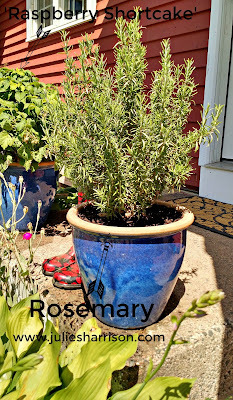 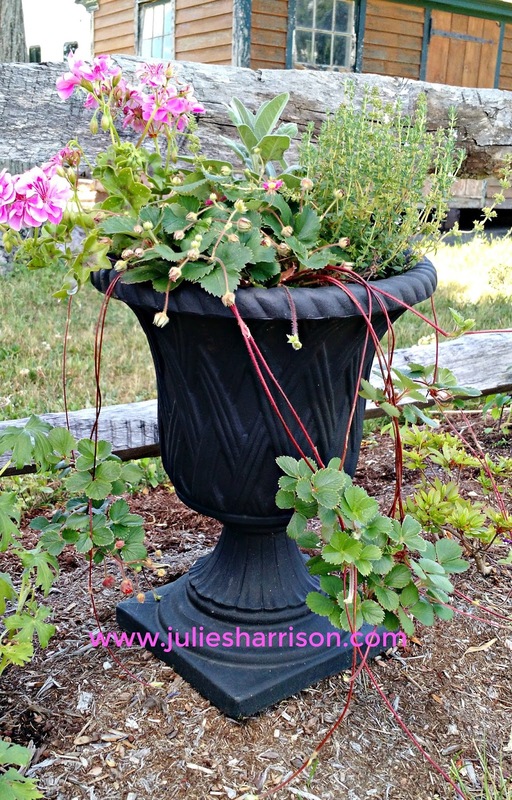 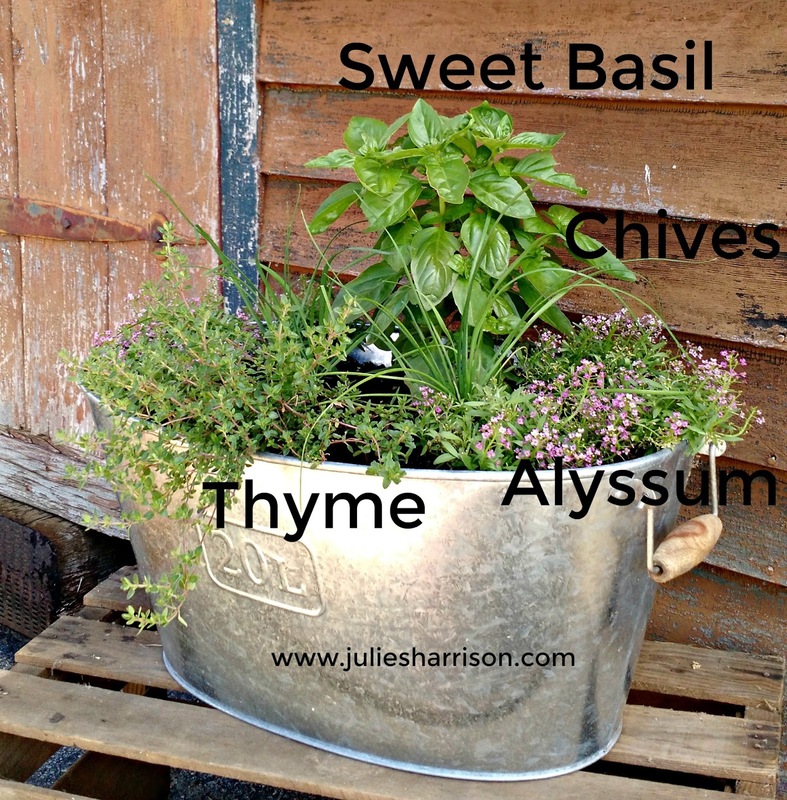 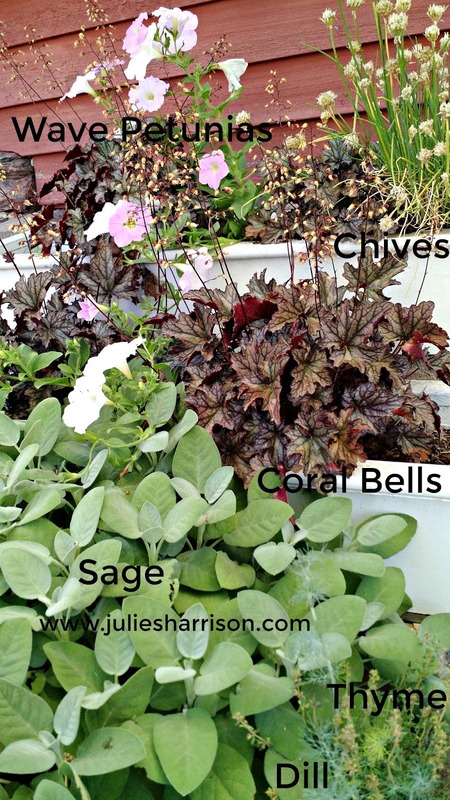 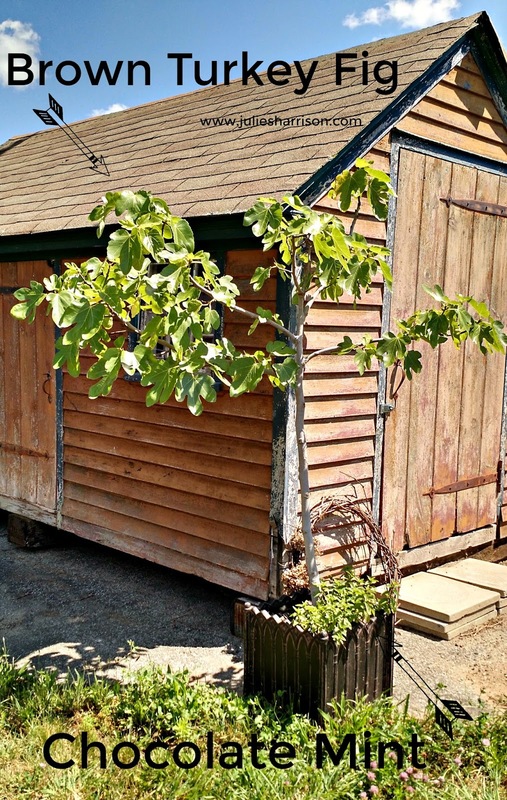 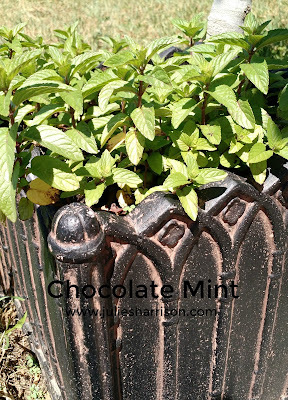 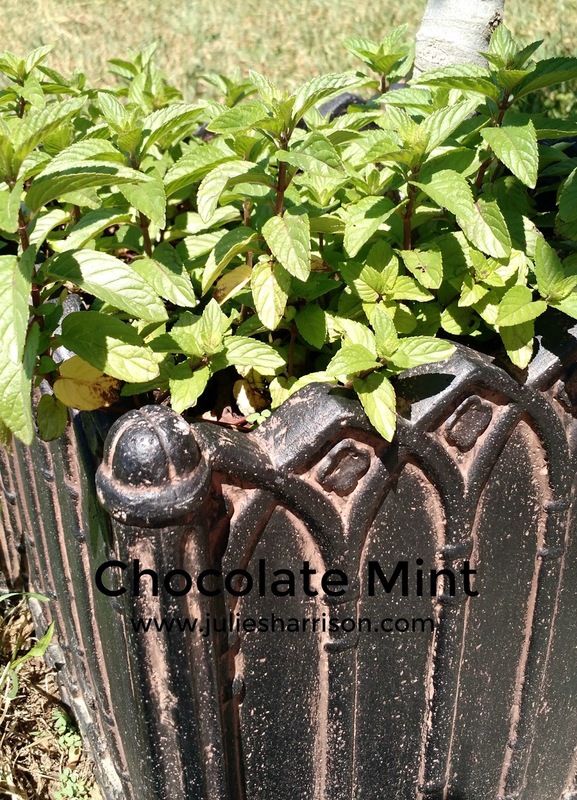 Julie The Garden Fairy: Herbs: Inspiration and Tips for Growing from Julie! Growing herbs in the garden will be a wise decision for people, it helps to promote green and clean concept as well as it helps to develop beauty of the garden and atmosphere, apart from that it keeps our mind and mood fresh. 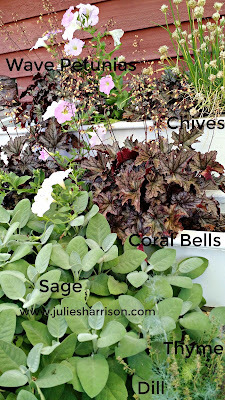 We can take positive inspiration from gardening and improve our positive thoughts also. 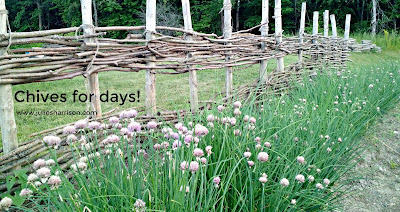 It gives some good level of inspiration. 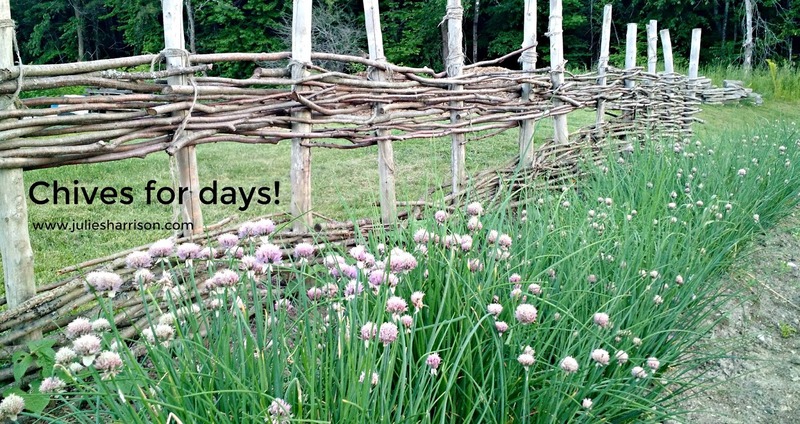 Great posting!!! 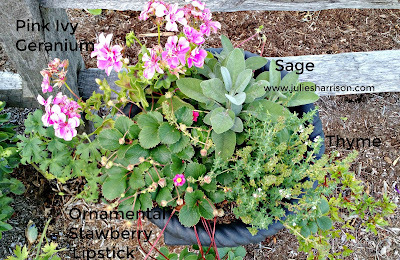 Herbs helps to rejuvenate your beauty and keep calm. 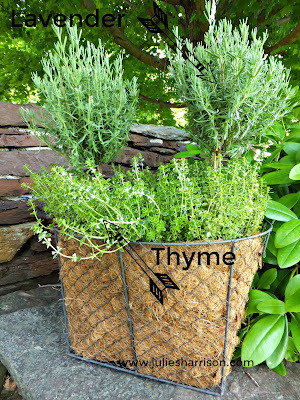 Chinese Tonic Herbs are now available from Hyperion Herbs. The medical field has seen the rise of drugs and herbs from all sectors. 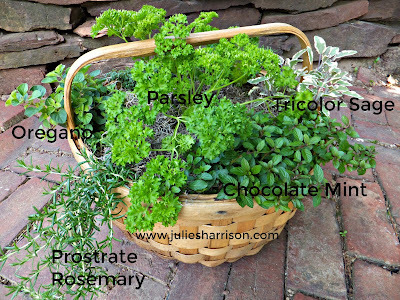 However, there are no herbs which are as effective Jing Herbs from Hyperion Herbs.